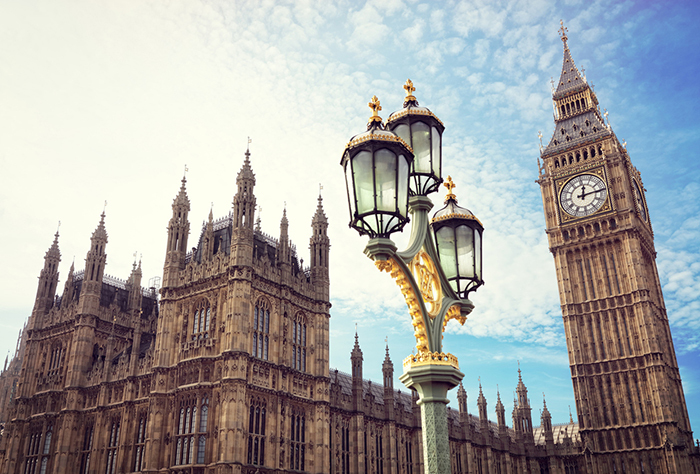 The government has launched a consultation seeking industry views on a stamp duty land tax surcharge for non-UK resident property purchases. The surcharge would apply to freehold and leasehold homes, and the suggested rate is 1 per cent on top of all existing SDLT rates, including the rates applicable to the rental element of leasehold property. Further proposals include a residence test for individuals, which stipulates that if the property owner spends more than 183 days in the UK in the 12 months ending with the transaction date, they will be eligible for a refund. According to the government, there is evidence that non-UK residents buying property contributes to growth in UK house prices. The idea of the surcharge was first mooted in early October 2018, when Prime Minister Theresa May revealed the plans on the Andrew Marr programme. The consultation will close on 6 March. Intrinsic mortgage network managing director Gemma Harle comments: “Some might say that this policy signals that the UK is not open for business at a time when we should be welcoming global investment with open arms due to the uncertainty of Brexit. “However, the 1 per cent surcharge is unlikely to impact investor sentiment too much and is a simple mechanism to increase funding for the growing homeless population. “During this politically bruising period, this consultation is likely to be the first step in creating a policy which is well liked and will garner a fair bit of cross-party support. “Nevertheless, the government has rightly highlighted in the consultation that the best way to stabilise and improve affordability in the housing market is quite simply to build more housing, a statement everyone would like to see actioned.